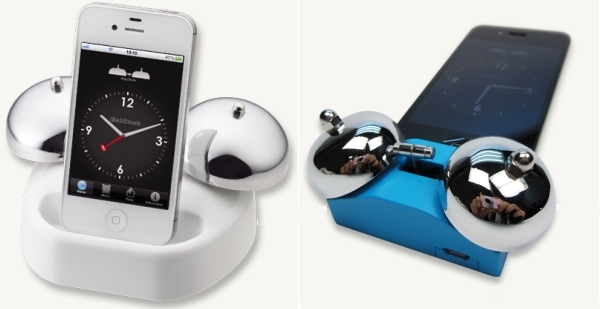 iBell Clock: gives your iPhone the look of one of those old, classic alarm clocks. It keeps your phone charged too. Gear4 Renew SleepClock: this device makes sure you get enough sleep each night and wakes you up at the right time. You can wake up to morning sounds or your own music. 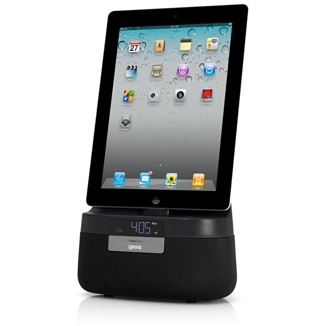 Esienabt dock: a powerful home audio product with touch-sensitive controls. You get a 3 inch magnetically shielded subwoofer w/ class D digital amplifier plus alarm clock functionality. 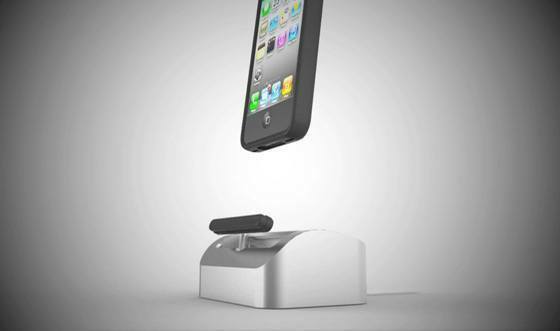 Wake to Light iPhone Alarm Clock Lamp: this beautiful alarm clock wakes you up with music and light. It has 4 forward-firing, 2-watt full-range speakers and 2 rear-firing bass reflex ports. Snooze: turns your iPhone into an alarm clock with a huge snooze button. It is available in Maple or Aluminum. The project was fully funded on Kickstarter. 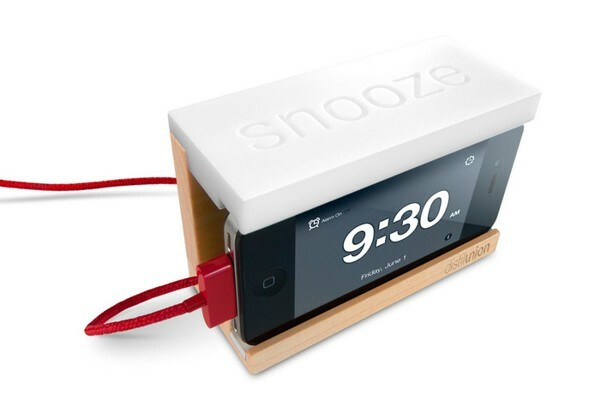 iPhone Alarm Clock: this chic accessory turns your iPhone into a beautiful alarm clock. This beech wood box has the look of a Mid-century modern alarm clock. It is affordable too. Day Maker Alarm Toaster Clock: this project was not fully funded on Kickstarter in the first try. But the idea was quite fun. It was a charger and morning station for your phone. Which one of these designs do you like the most?